for $229,000 with 4 bedrooms and 2 full baths, 2 half baths. This 1,532 square foot home was built in 1992 on a lot size of 0.23 Acre(s). Like new construction. Brand new roof, new HVAC , new custom kitchen cabinets w/ granite tops, stainless appliances, updated bathrooms, all new LED electrical fixtures and devices, new waterproof luxury vinyl plank flooring through entire home, huge lot and very nice neighborhood. Large enclosed family room PLUS a newly reconditioned screen porch. 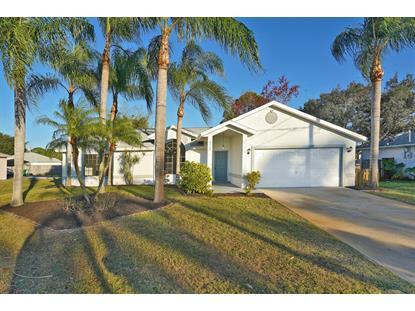 The information displayed on this website comes in part from the Broker Reciprocity Program of Brevard County, Florida. 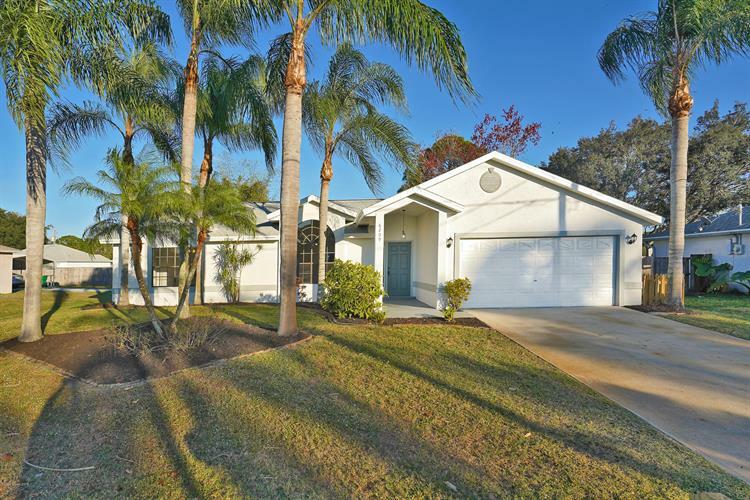 Copyright 2006, the Multiple Listing Service of South Brevard County, Inc. and Space Coast Association of REALTORS®, Inc. All rights reserved.